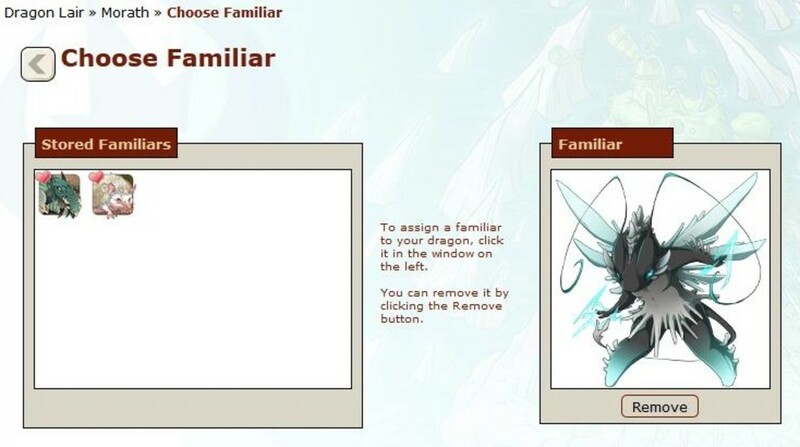 Flight Rising is a social, web-based activity site where users can start their own dragon clan in one of eleven factions, called “flights”. 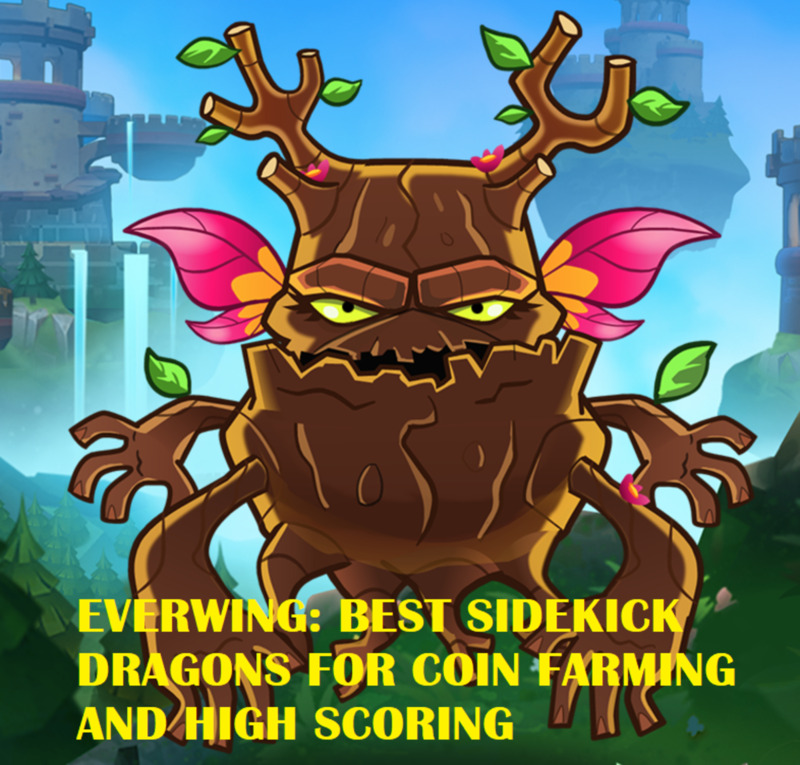 The game focuses around dragon breeding, but also features combat, item gathering, mini games, an auction house and a weekly competition for flight dominance. There are multiple ways to earn treasure, which can be spent on items from dragon apparel to gene scrolls, breed scrolls and expanding your dragon lair. Keeping your dragons well-fed ensures their happiness, as well as provides bonuses to gathering, treasure and gems. Treasure is Flight Rising’s free form of currency, while gems are the premium form of currency. While treasure can be earned by completing activities around the site, gems must be purchased with either a PayPal or Google Checkout account. Five dollars is equivalent to 500 gems, ten dollars to 1,050 gems, and so on. The Marketplace carries certain items that cannot be purchased with treasure, including apparel, familiars, scrolls and more. Both treasure and gems can be used in the Auction House to purchase items and dragons from other players. 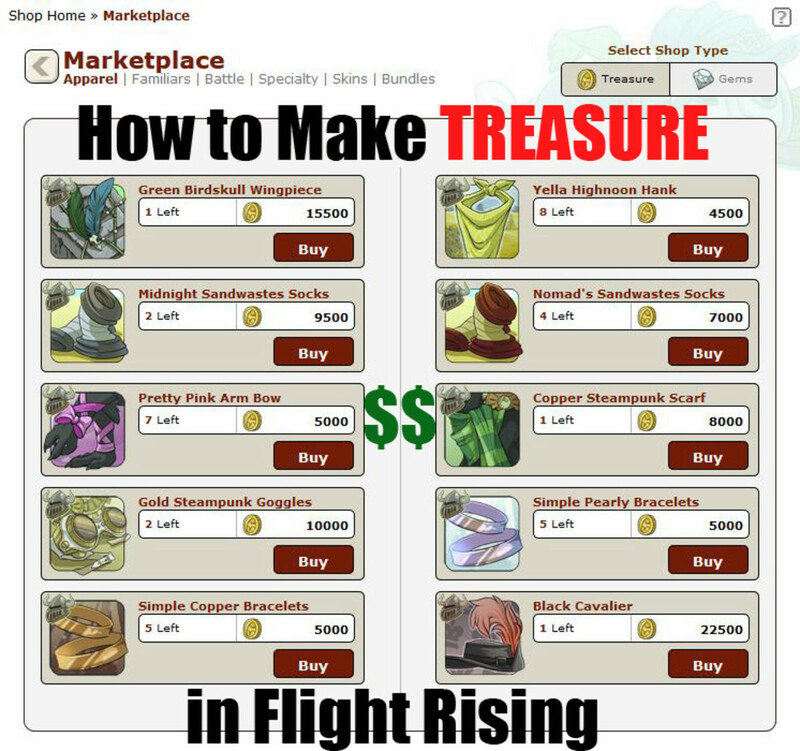 Many players find it difficult to make treasure in Flight Rising, or expect to make a load of treasure in no time at all. Making treasure is actually easy, though it takes some time and dedication. You can still earn some treasure if you check in on the site throughout the day if you don’t have much time to spend. Remember to save your treasure as you go - spending it is a sure way to make it disappear! Play Flight Rising for Free Today! 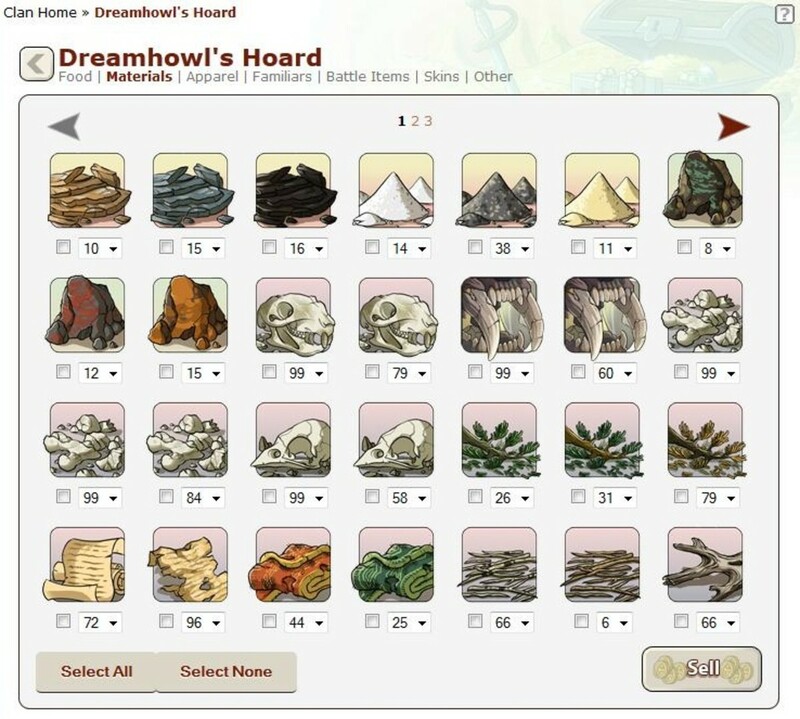 There are six surefire ways to make treasure in Flight Rising: gathering items, the Trading Post, familiars, the Fairgrounds, breeding, and the Coliseum. Participating in these activities throughout the day guarantees that you will make some treasure; the more active you are on Flight Rising completing these tasks, the more treasure you will make. If you are a busy person, don’t worry! Simply completing the basics will help fill your hoard with items and treasure. While gathering food is a good idea, you shouldn’t waste all of your turns on it. Different types of dragons eat different types of food - find out what your lair needs and use a couple of gathering turns for each. Having your lair go hungry can make you lose your gathering bonus. 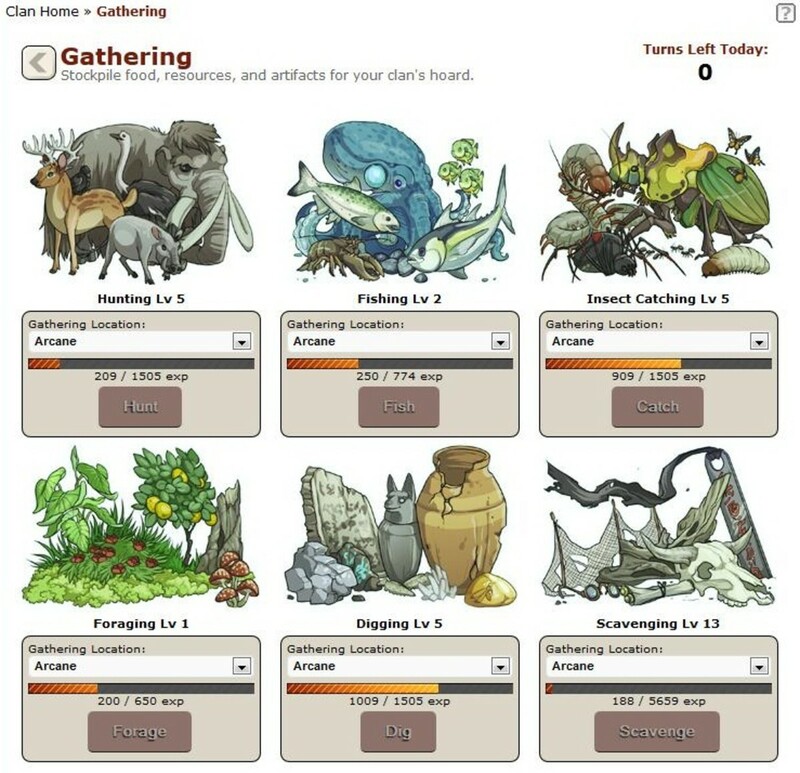 Gathering for food just a few times each day will slowly level those abilities, improving your gathering skills over time. The real earnings from gathering are going to come from digging and scavenging. Be sure to spend at least half of your gathering turns per day leveling your digging and scavenging skills. Not only will these two gathering types help you find rare materials, resources and trinkets, but you can also find dragon eggs! You can hatch a dragon egg and keep it for yourself, or you can sell it on the Auction House. 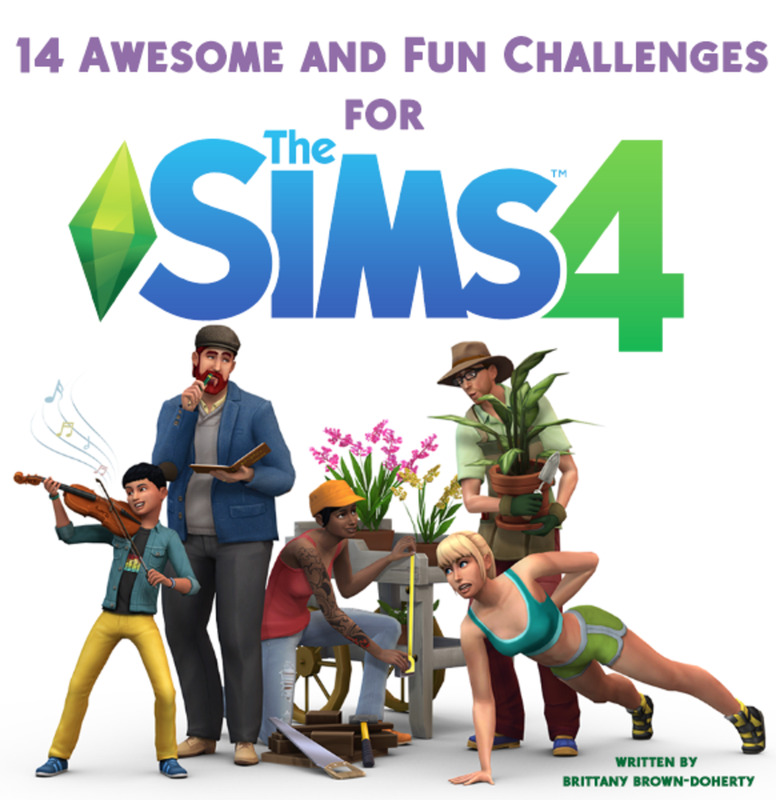 Try to collect a wide variety of items from different zones to build up your hoard for Crim! It’s great to have a hoard full of items when visiting the Trading post! The Trading Post features three dragon merchants who are looking for your business: Pinkterton, Crim, and Swipp. 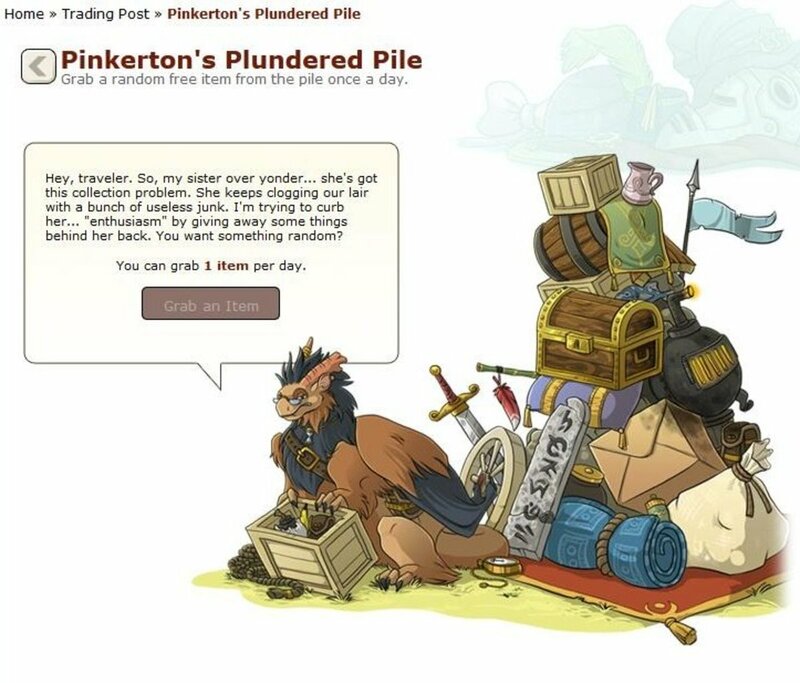 On your trip to the Trading Post, visit Pinkteron’s Plundered Pile first to receive an item at random. The story is that Pinkterton wants to get rid of his sister Crim’s massive collection of items by handing them out behind her back. You can only visit Pinkerton once a day, so don’t forget! 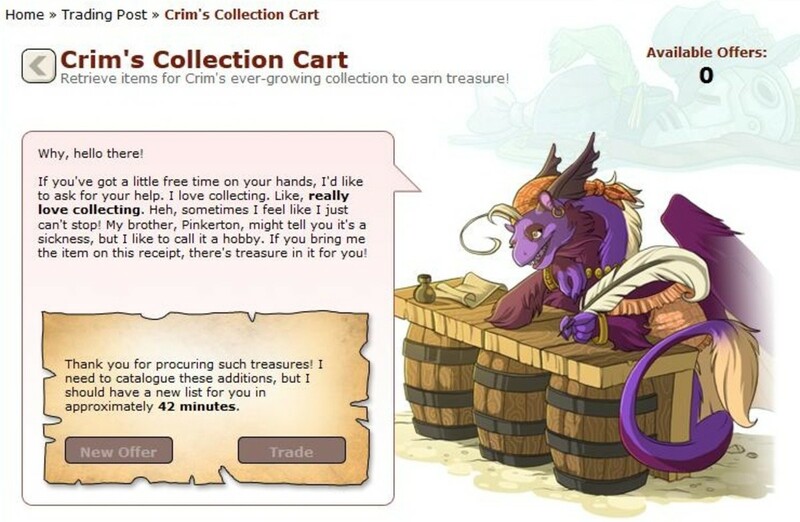 Crim’s Collection Cart allows a player to sell up to five items per hour to Pinkerton’s sister, Crim. Crim is always looking for items to add to her collection, whether it is food, materials, apparel, familiars, battle items and more. Crim will most commonly request trinkets and other items in return for 500 treasure, but she will pay more for rarer items. Most of her deals are profitable, but it doesn’t hurt to make sure that her offers are higher than the price of your precious trinkets. Swipp’s Swap Stand is run by Swipp, a fae dragon with more specific tastes. Once every few hours, Swipp will offer to give players one item in exchange for a stack of one or more of their own materials. 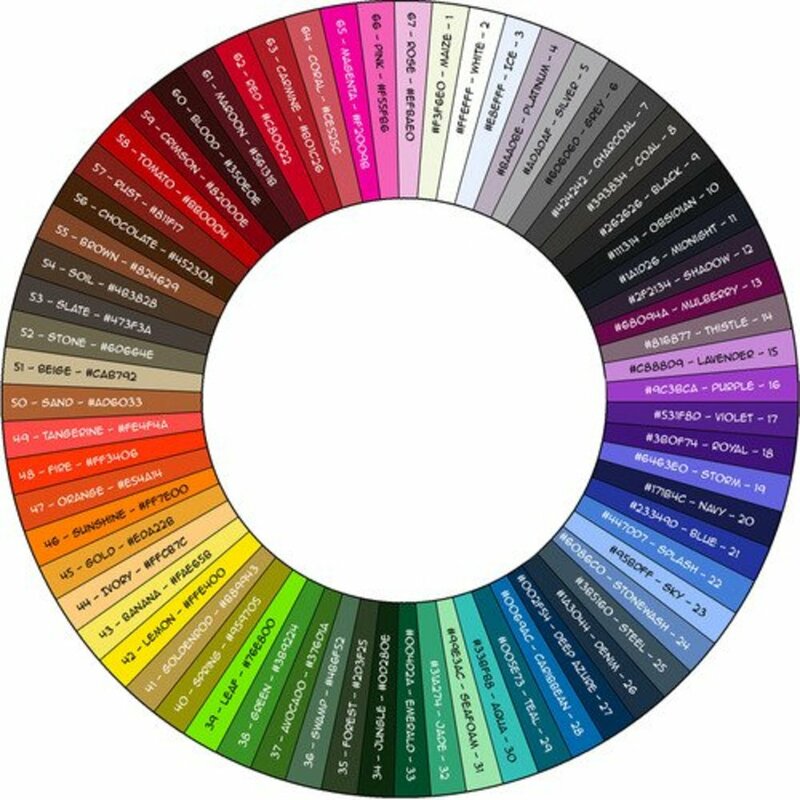 For example, Swipp might offer an apparel item for 25 of one material and 25 of another. You can take as many offers from Swipp as you have materials. 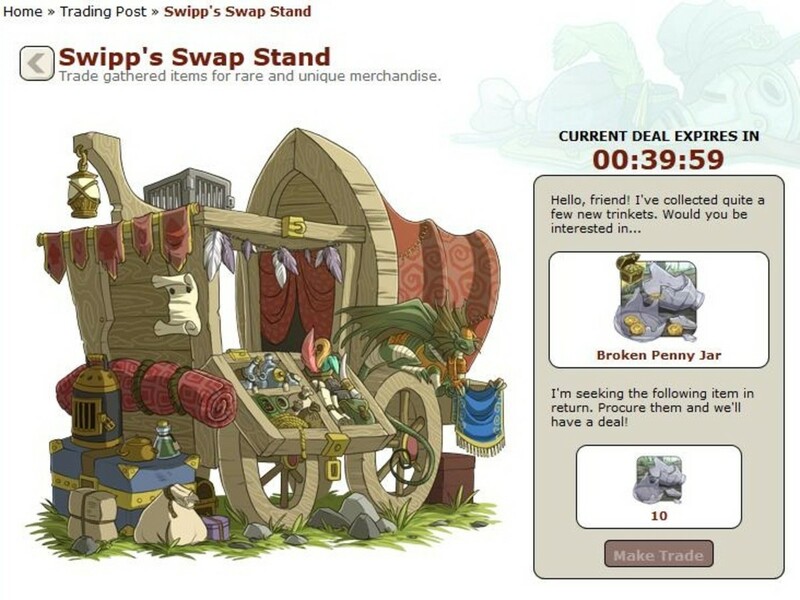 Since Swipp’s offers only last a few hours, it is sometimes profitable to sell the items he is looking for on the Auction House to other players trying to meet his offer. You can always sell items you get from Swipp on the Auction House if you don’t care for them yourself. Familiars are friendly creatures in Flight Rising that you can pair up with your dragons as pets. They come in all shapes and sizes and can be found in the Marketplace, in the Auction House, while gathering items or while fighting monsters in the Coliseum. Sometimes Swipp offers familiars in exchange for other items or materials. Familiars sell well on the Auction House, and usually have a base price of 1,000 treasure or more. It is more profitable over time to attach familiars to your dragons, however. Did you know that you earn +5 gathering turns, +250 treasure and +1 gem a day just for keeping your dragons well-fed for more than three days straight? Equipping a dragon with a familiar gives the player the option of “bonding” them once a day. Clicking this little red heart will make the dragon and familiar more friendly toward each other and provide a small amount of treasure. As their relationship progresses from one level to the next, players are rewarded with chests and more treasure per day. Having many dragons with familiars can offer a decent amount of treasure per day! 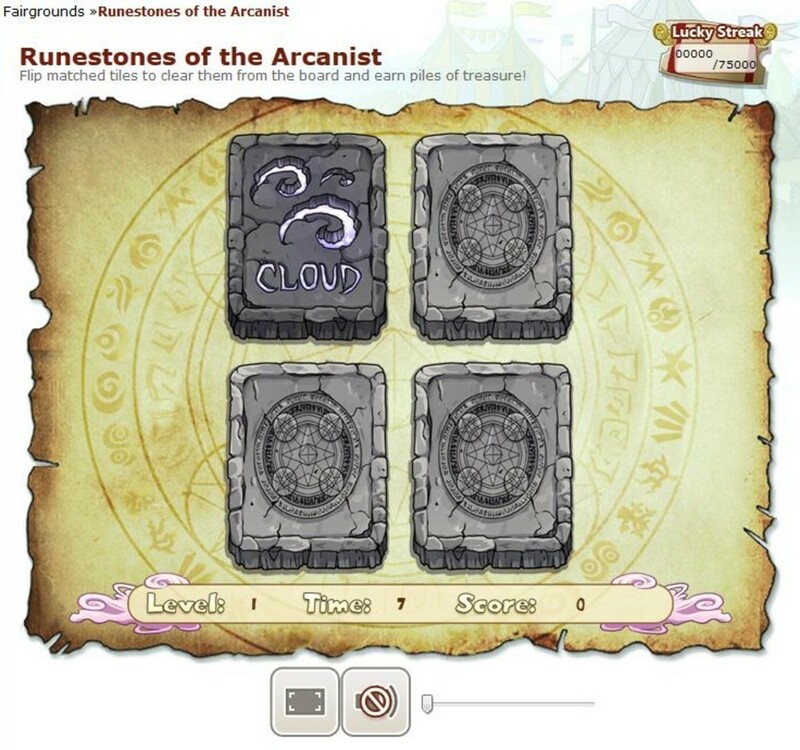 Runestones is a matching game that starts out with four tiles and gets more difficult with each level. Treasure is awarded when levels are completed, and more treasure is awarded when levels are completed quickly. To truly maximize your payout from Runestones, try playing just the first few levels before starting all over again. Going until you lose can give you a headache and only takes more time. Jigsaw is exactly what it sounds like - putting together jigsaw puzzles on your computer screen. Completing Easy puzzles is the best route, as it takes the least amount of time - usually a few minutes - and still awards around 1,000 treasure. It’s a great break from playing other Fairground games and the artwork is always beautiful. 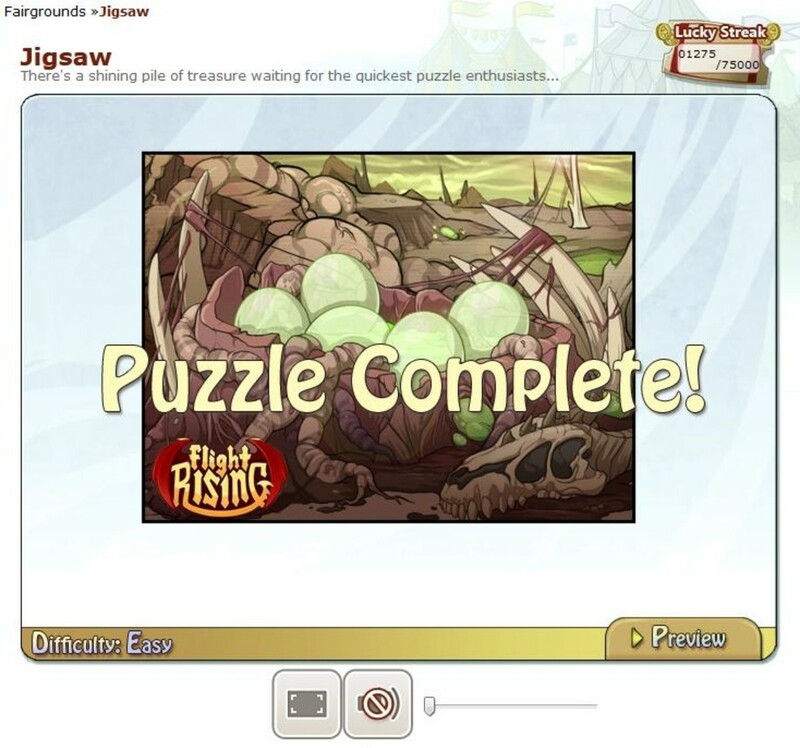 You can do harder puzzles if you wish; they will put out more treasure but take significantly more time to complete. 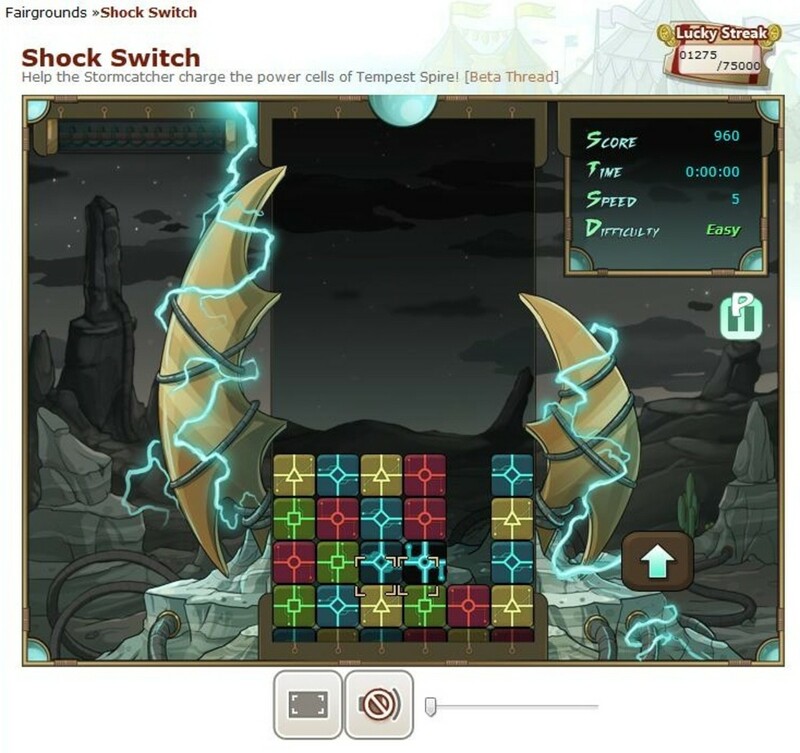 Shock Switch is a game that requires quick reflexes and strategy on the fly. In this mini-game, different colored Power Cells scroll upward at a set pace. The player’s goal is to eliminate Power Cells from the board by moving three or more like-colored Power Cells next to each other. Players can switch two neighboring Power Cells to accomplish this; eliminating Power Cells adds an electric charge to the Switch Coil, which can be activated to eliminate all Power Cells of one color from the board. The more difficult the game setting, the faster the Power Cells scroll. This game awards a fair amount of treasure but can get monotonous after a while. 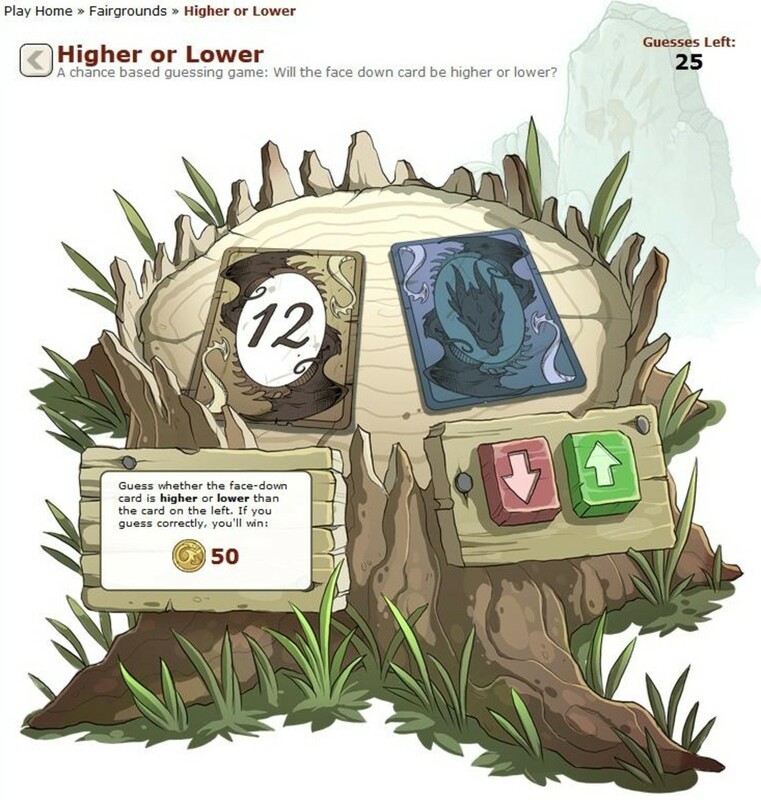 Higher or Lower is a game that does not count toward your Lucky Streak - you can still earn treasure from it after your Lucky Streak is capped. Every hour, players receive 25 guesses, with each correct answer awarding 50 treasure. In this game, players are shown one card face-up (numbered 1 to 13) and another face-down. Players need to guess whether the face-down card is higher or lower than the face-up card by clicking the green or red arrow. Even if you only get half of your turns correct, you will still earn 1,250 treasure! When you start an account on Flight Rising, you are given two dragons - one that you create and one that you find. 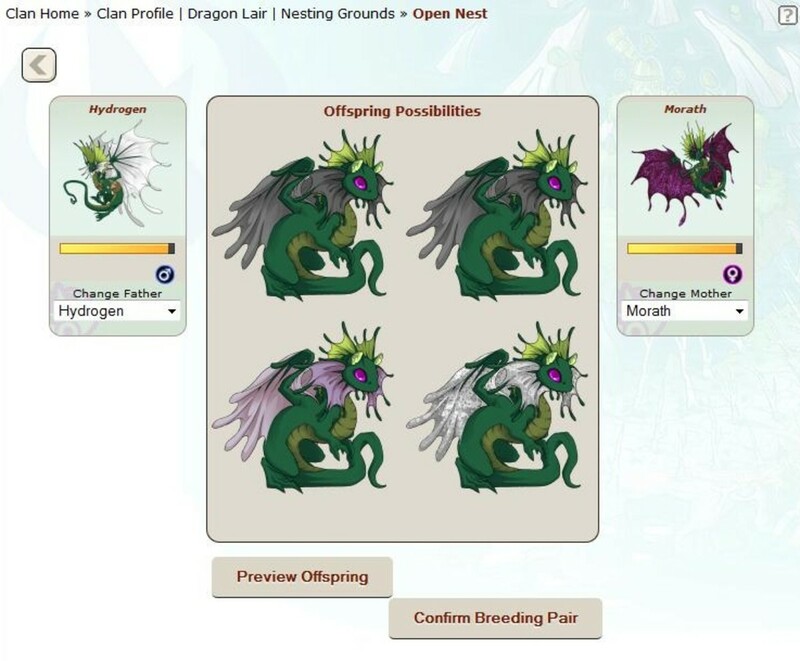 The found dragon is always of the opposite gender so you can breed your dragons right away. 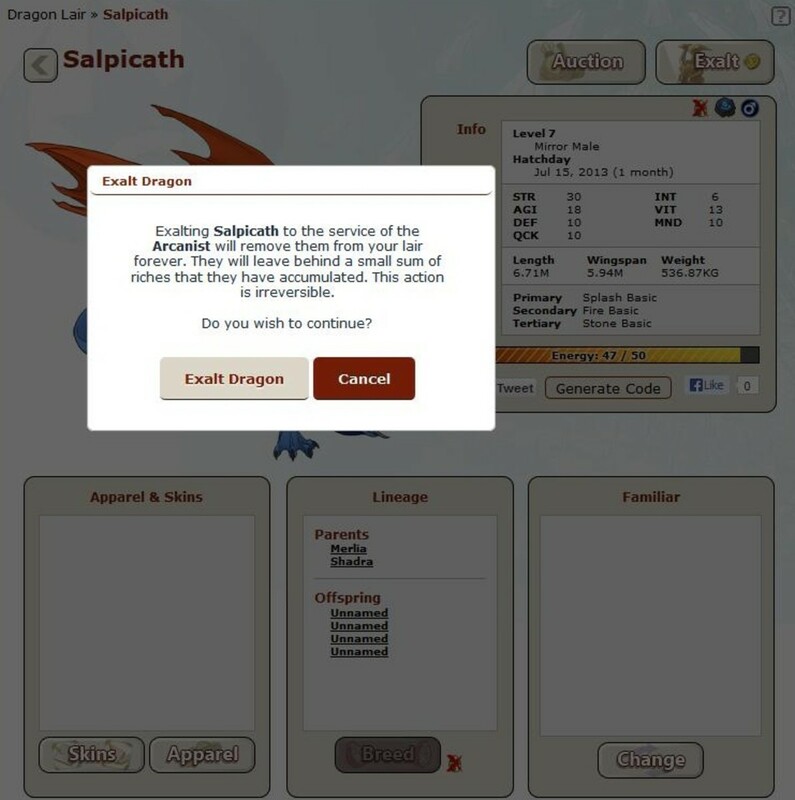 As a player, you have the option of selling your dragons on the Auction House or to other users on the Flight Rising forums. The hottest dragons on the market are rare breeds (such as Imperials, Spirals, and Pearlcatchers) as well as dragons with genes (such as Speckle, Clown, and Eyespot). Breed and gene scrolls are expensive, which is the reason why many players want to make more treasure! If you prefer, you can exalt your dragons for some extra treasure. Exalted dragons are forever removed from the lair to “serve” their Flight and help toward the Dominance tally for the week. 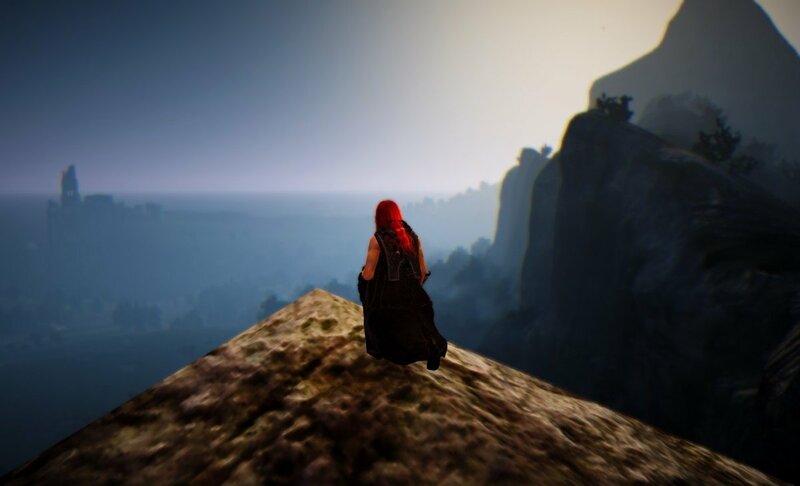 The higher the level of the dragon, the more treasure rewarded for exalting. For example, a level 1 dragon results in around 2,500 treasure, while a level 5 dragon awards about 8,000 treasure. Since most starter dragons can earn at least 5,000 treasure on the Auction House, selling offers a much better payout. 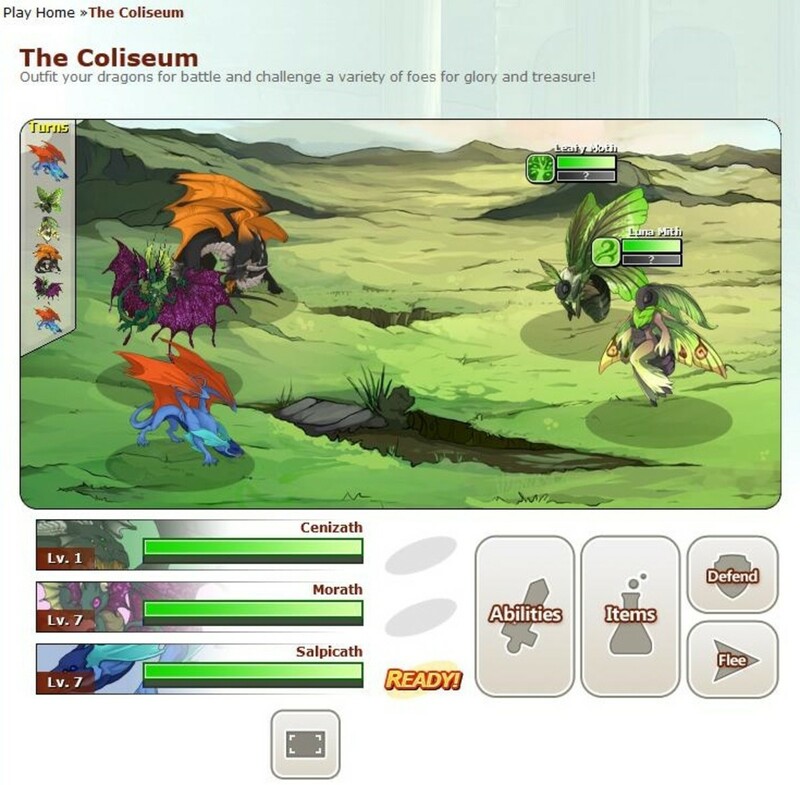 The Coliseum provides players with a place to train their dragons for battling, fighting monsters, farming loot and facing off against other clans. Players can create a party of one to three adult dragons; dragons without names are not eligible for the Coliseum. The Monster Battles option will bring you to a selection of regions to train your dragon party according to level. Keep in mind that different dragon breeds have different fighting specialties - fae dragons are casters, while mirror dragons are melee fighters. As your dragons level, they will gain skill points. Try to distribute them based on what each dragon needs to hit hard - for example, fae dragons use Intelligence to power their attacks. How do you like to earn treasure? If you have low level dragons, your goal should be to level them nice and high. Once your dragon team can one-shot the monsters in the Training Grounds (region level 1-3), you are ready to start farming. High level dragons won’t get much experience from monsters in the Training Grounds, but they won’t take much damage and you will collect a bunch of loot. This loot can then be traded with Crim or sold from your hoard or on the Auction House. You might even find a few familiars! It doesn’t help your cause if you keep spending your hard-earned treasure. If you plan on purchasing a gene scroll to breed more valuable dragons, don’t spend all of your treasure on cute baby dragons for sale in the Auction House (even though we’re all guilty of this). Once you start earning treasure it can be tempting to spend it - it’s the same with money in the real world. Try keeping a list of what you want to purchase, along with their prices. It will feel great once you buy what you have been saving up for! 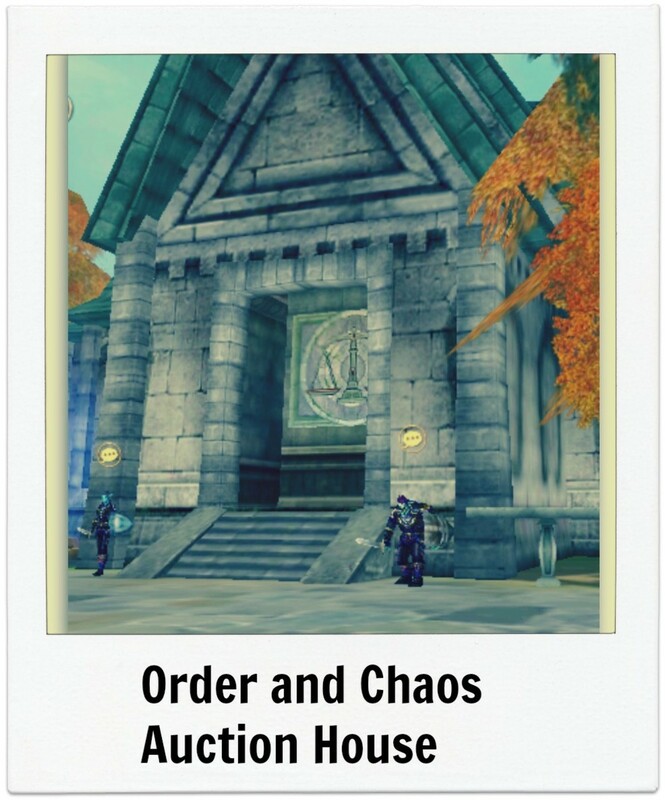 How to Use the Auction House to Get Rich on "Order and Chaos"
@Jill Unfortunately I no longer play, so there may have been some new fairgrounds games added since I wrote this! Do you still play that? @Riri Thank you! 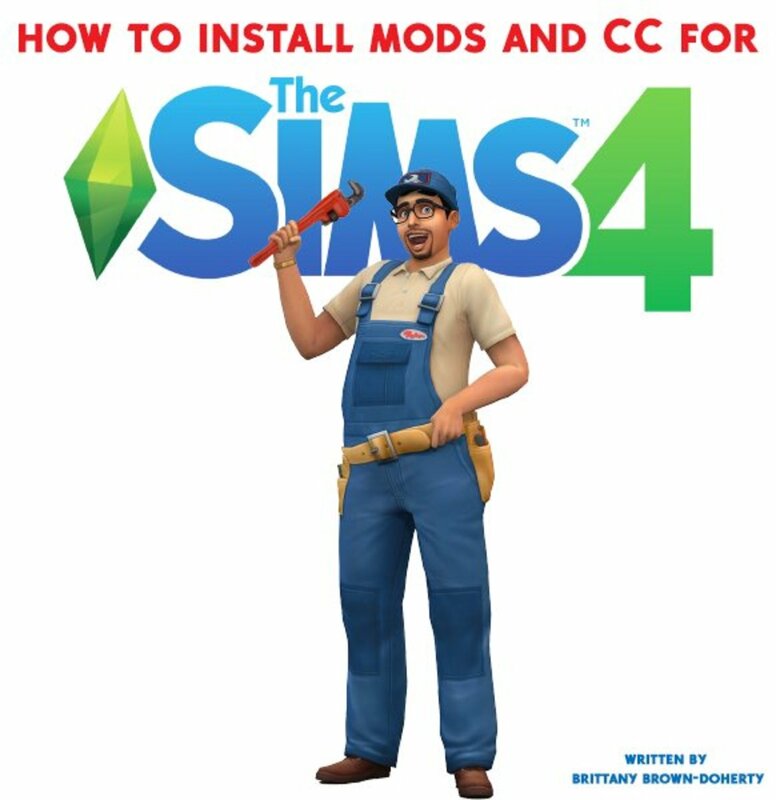 I have to update it to reflect the new games and such, but glad it was still able to help. @ilikegames No problem! 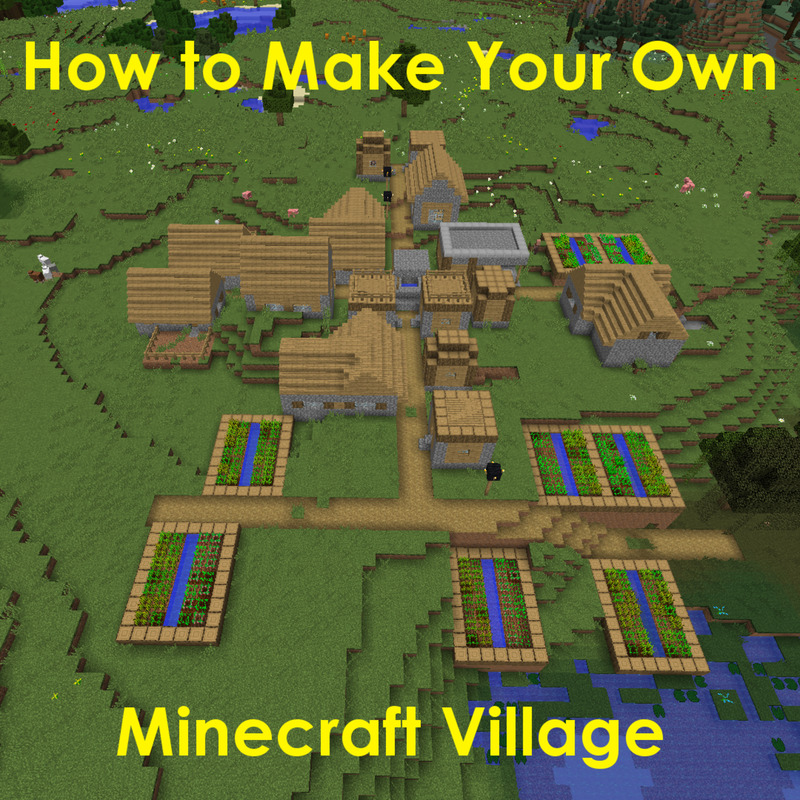 They have added a few features since I first wrote this, but the basics are still the same! Thanks for the detailed guide, I'm very new to Flight Rising (just signed up on the recent registration opening) but I'm loving it so far!